BERLIN -- Daimler said it's working with German authorities to resolve issues with emissions irregularities with its diesel-powered vehicles. The company rejected a magazine report about a recall of thousands of vehicles as already widely known. 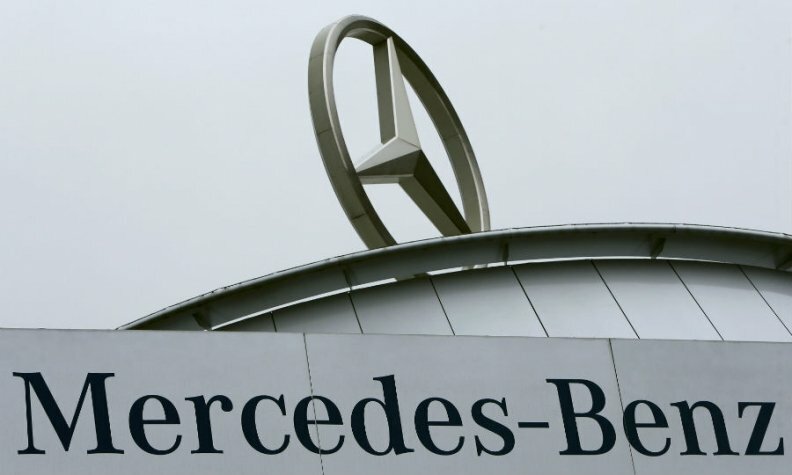 The maker of Mercedes-Benz cars commented after German magazine Der Spiegel said the automaker might be forced to recall as many as 700,000 cars over their emissions setups, citing a report it obtained from Germany’s federal Motor Transport Authority. Daimler said it’s been working through the issues, which were announced in June. The company rebutted Der Spiegel's claims that there are new problems. Germany's government slapped Daimler with a recall in June, following consultations with CEO Dieter Zetsche and Transport Minister Andreas Scheuer. While the order was a setback for a company that steadfastly claimed a clean-engine record, it avoided more costly measures such as fines or a hardware fix to allow Daimler to execute software updates instead. Spiegel listed 24 models, including the C class, S class, some SUVs and the Vito van as being affected. Daimler’s website features an online tool for vehicle owners to check if their car is part of the recall. Liberal interpretations of loose European Union rules on car emissions have led to a number of spats between authorities and automakers, who have been under scrutiny since Volkswagen's emissions cheating in 2015. Daimler already voluntarily recalled some 3 million vehicles in the EU last year, alongside similar moves by Volkswagen and BMW, for software updates to improve emissions performance.